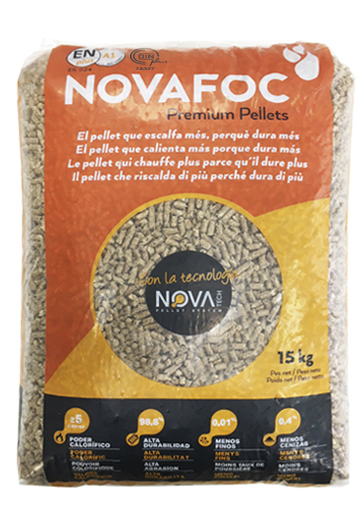 Thanks to the Novatech technology we produce pellet with a high compaction and, as a consequence, we achieve up to 15% consumption savings compared to other pellets on the market with low durability. 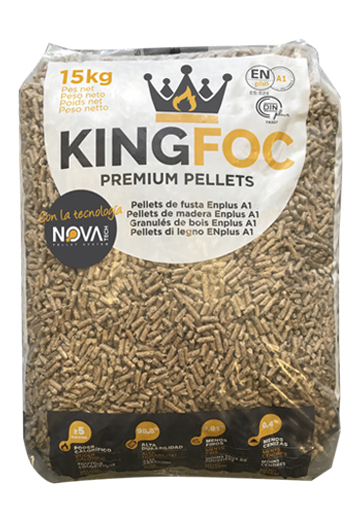 At our innovative plant in La Pobla de Claramunt, we use sawmill by products and wood from forest loggings to produce top quality pellets with a high combustion power and low ash content. 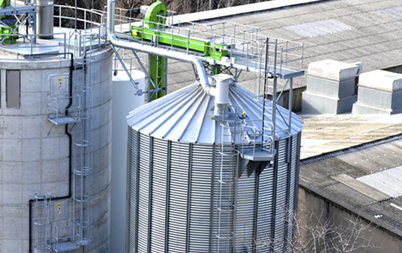 Equipped with the latest industrial technology, our plant has a 32.000 MT annual production capacity that can be increased up to 150.000 MT per year with total guarantee of supply. Sustainable forest management, implementation of technical plans, forest exploitation and silvicultural works. We currently work with three teams that cover a 150 km radius that reach a monthly production of round wood of 1.000 MT from sawmills and chipping facilities. 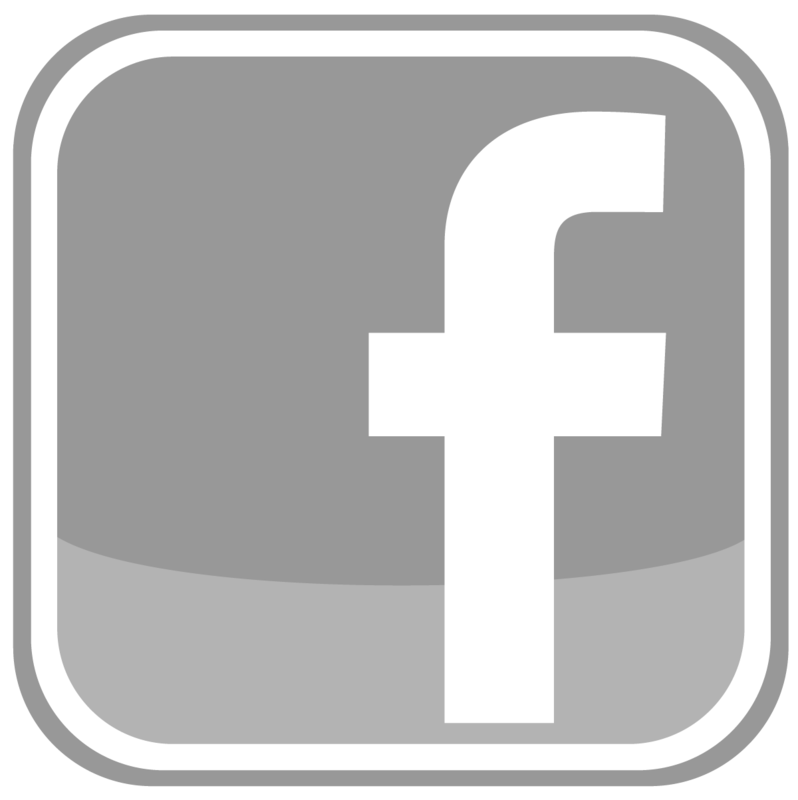 This allows us to guarantee the optimum quantity of raw material of the best quality, at a competitive price without fluctuations. Wood for sawmill uses and for chipping and industry wood for combustion. Through its own forest division, Novalia Sinergie provides wood for sawmill uses (pinus nigra, pinus halepensis) and round wood for chipping and energy uses. Bulk telescopic loading system (cargo semi-trailers and tanker trucks). 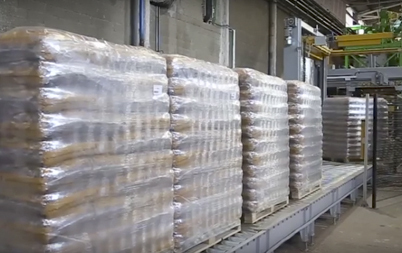 Pallets with 77 bags of ENplus A1 certified pellets. 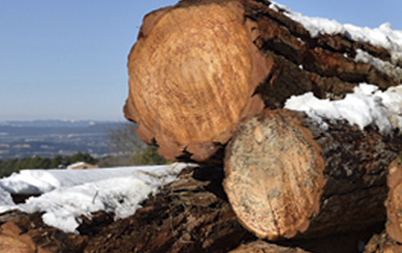 We develop forestry operations with our own logistics service. 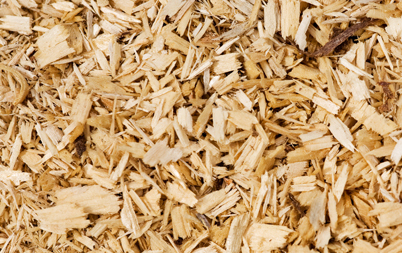 Wood chip for thermal use, low humidity guaranteed.High calorific power (4.2kwh/kg). 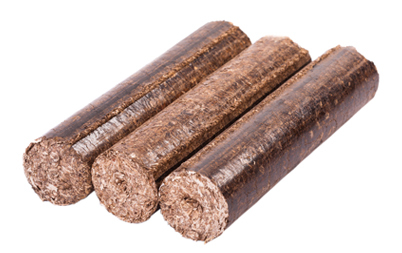 Briquette for stoves and fireplaces. 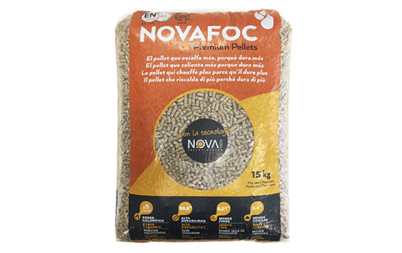 Briquette for day and night use.High calorific power and low ash content.